1. Combine the yeast, 1/2 teaspoon caster sugar and 3 tablespoons of warm water in a small bowl. Cover with a plastic wrap and leave in a warm place for 10 minutes or until foamy. 2. Mix the flour, salt and 2 teaspoons of caster sugar in a large bowl. Make a well in the centre and pour in the oil, 1/2 cup of warm water and the yeast mixture. Mix to a soft dough and knead on a lightly floured surface for about 10 minutes, or until smooth and elastic (add a little extra flour if needed). 3. Brush a large bowl with oil. 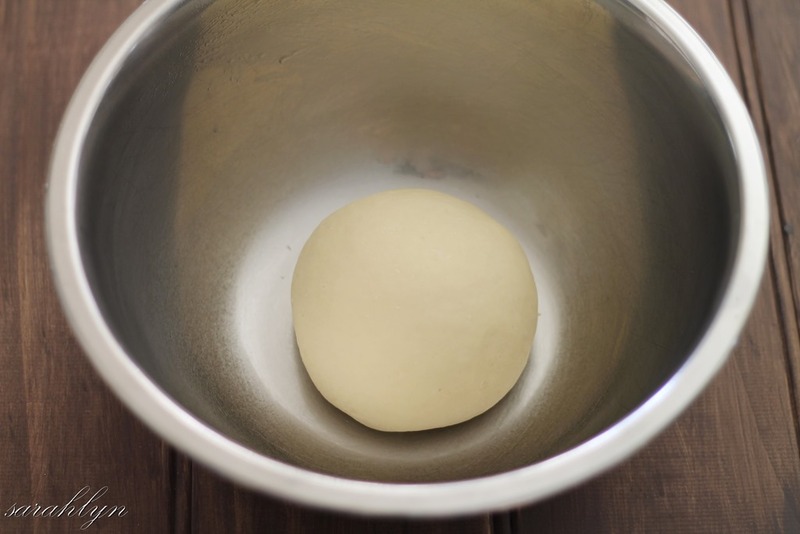 Place dough in bowl. Cover with a damp tea towel. 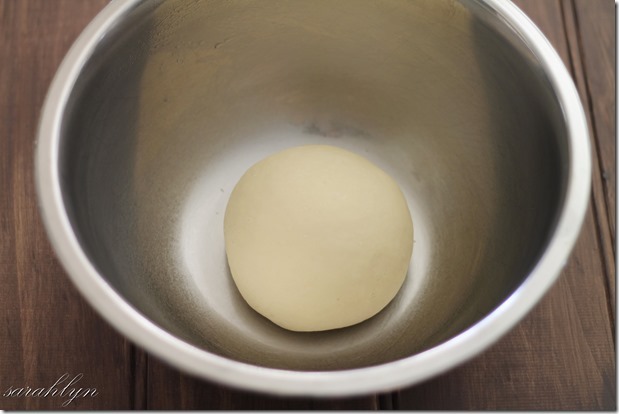 Set aside in a warm place for one hour, or until the dough has doubled in size. 4. Punch down the dough in the centre. Knead for 2 minutes. Divide dough into 10 portions (depending on how large you want your rolls). 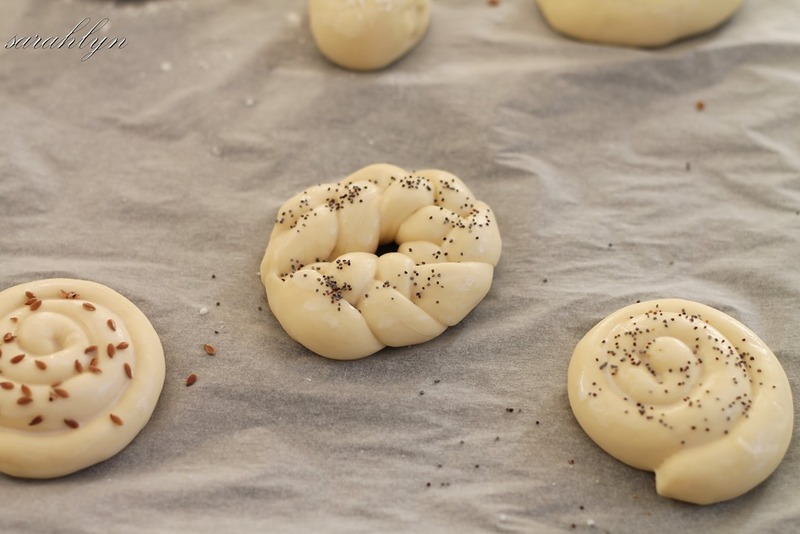 Make different shaped rolls. This is your chance to get creative! 5. Preheat oven to 180 degrees Celsius. Arrange the rolls on oven tray lined with baking paper. Cover loosely with a damp tea towel. Leave to rise for approximately 20 minutes. 6. Brush the rolls with milk and sprinkle with your choice of seeds. 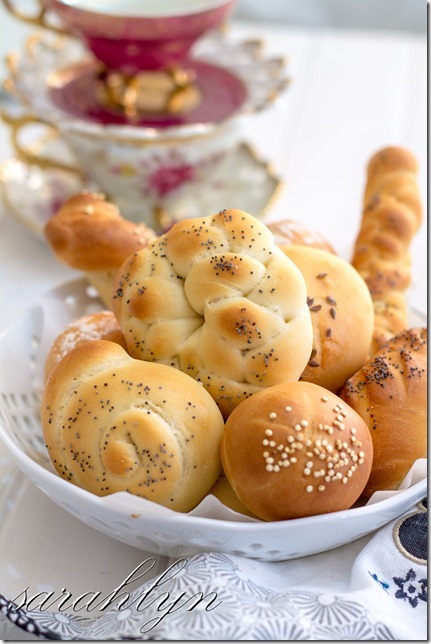 Bake rolls for 15-20 minutes or until lightly browned. Serve with butter or margarine.